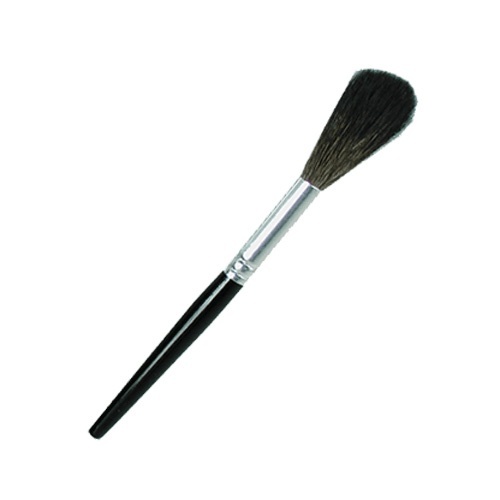 Natural Hair Brushes are the traditional brush for latent fingerprint dusting. Available in a variety of hair stiffness and shapes, with contoured wood handles. 1-3/16" 1-1/4" 1-3/4" 1-7/8" 2" 2-1/8"
6-3/8" 6-1/2" 6-3/4" 7" 7-1/8" 9-1/2"